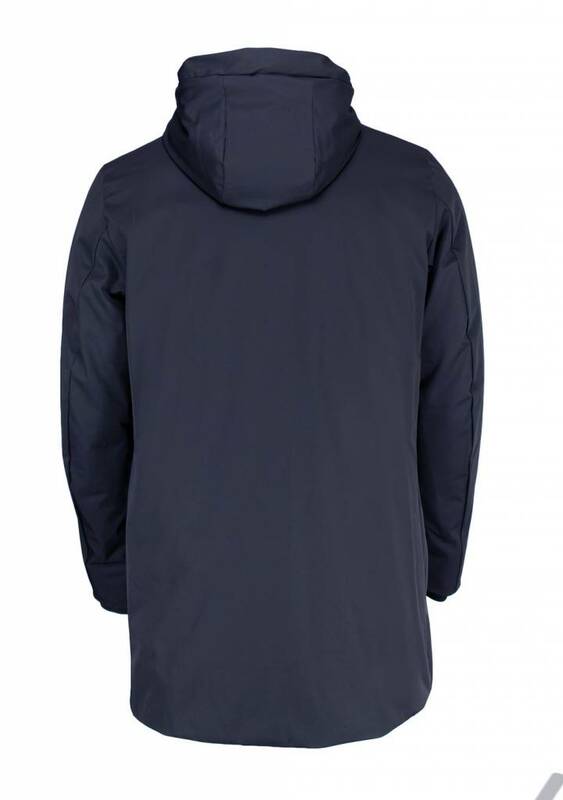 Dark blue men's parka from the Italian jacket brand Hox Italia. The Hox XU3326 has a medium length with a clean design. 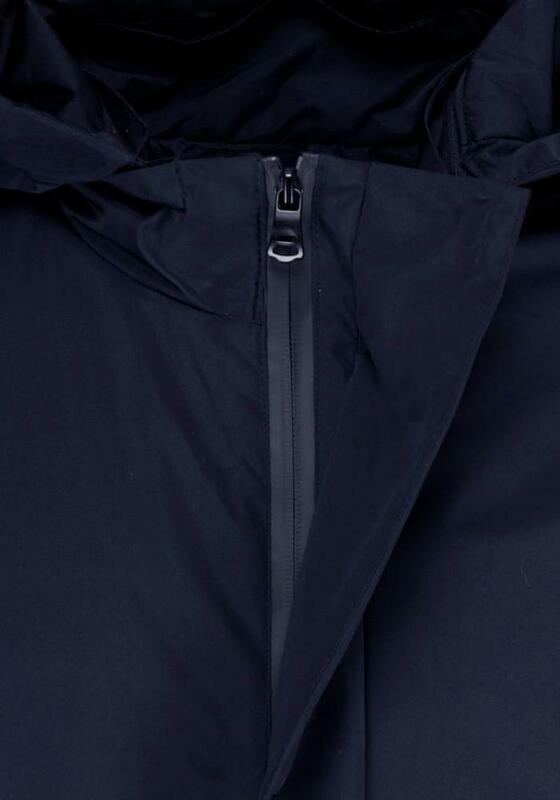 This winter coat has a lovely warm down padding. 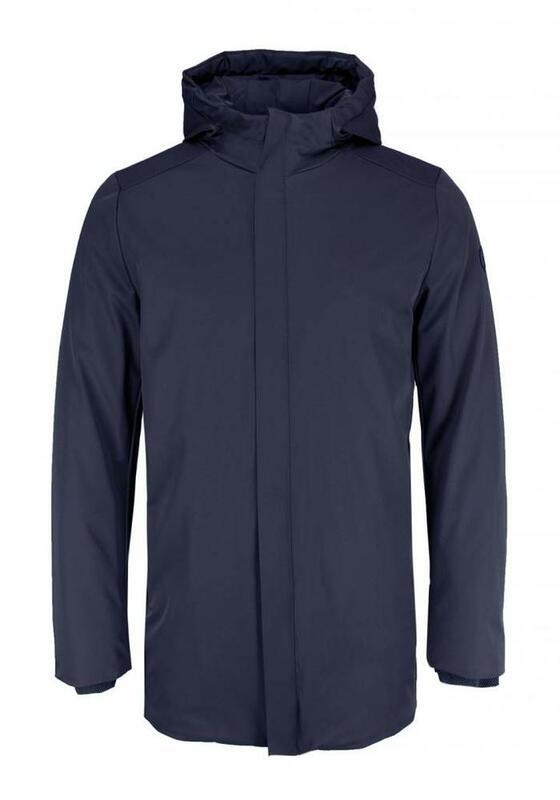 The exterior is made of a sturdy, water-repellent fabric that is matte which we think is more chic. 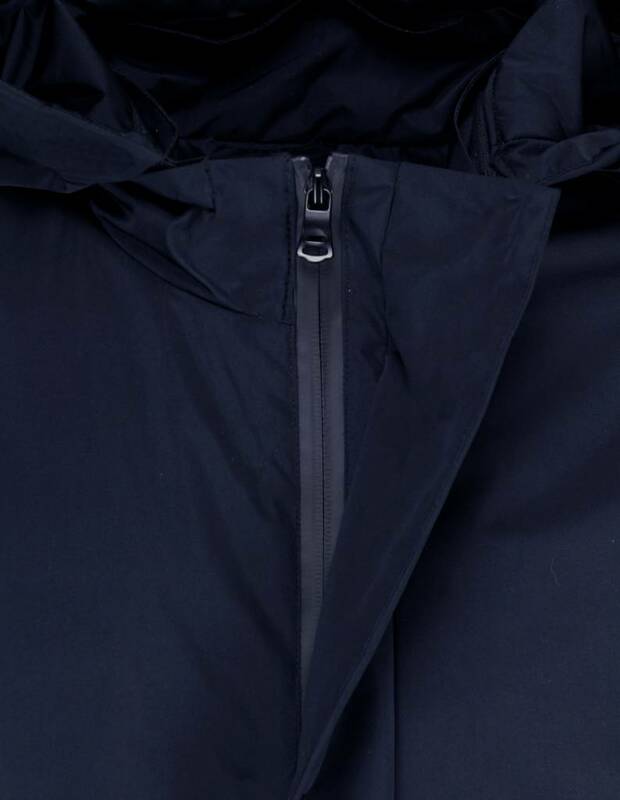 Wind does not stand a chance, the (two-way) zipper is neatly hidden behind a piece of extra fabric.On the outside there is a zipper pocket on both sides. The fit is normal, we recommend to choose your normal size.